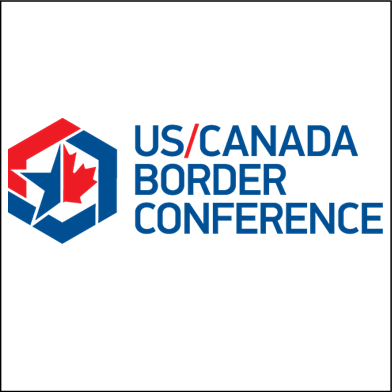 The 6th annual U.S./Canada Border Conference will be held at Cobo Center in Detroit, MI, from September 20 to September 21. The event brings together border security leadership from the U.S. and Canada to provide an educational experience designed to help advance the missions of both countries, and focuses on advancing the Beyond the Border Action Plan. 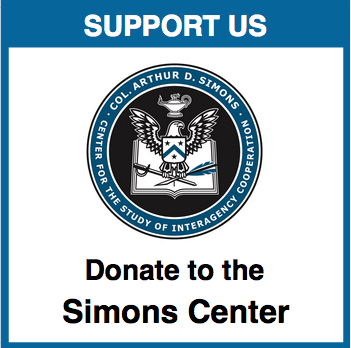 The conference is developed by former border security officials who understand the educational needs of today’s border security professionals. 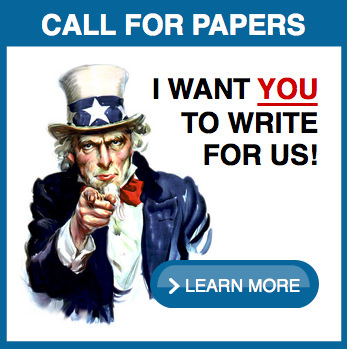 Please visit the U.S./Canada Border Conference website for more information about this conference.